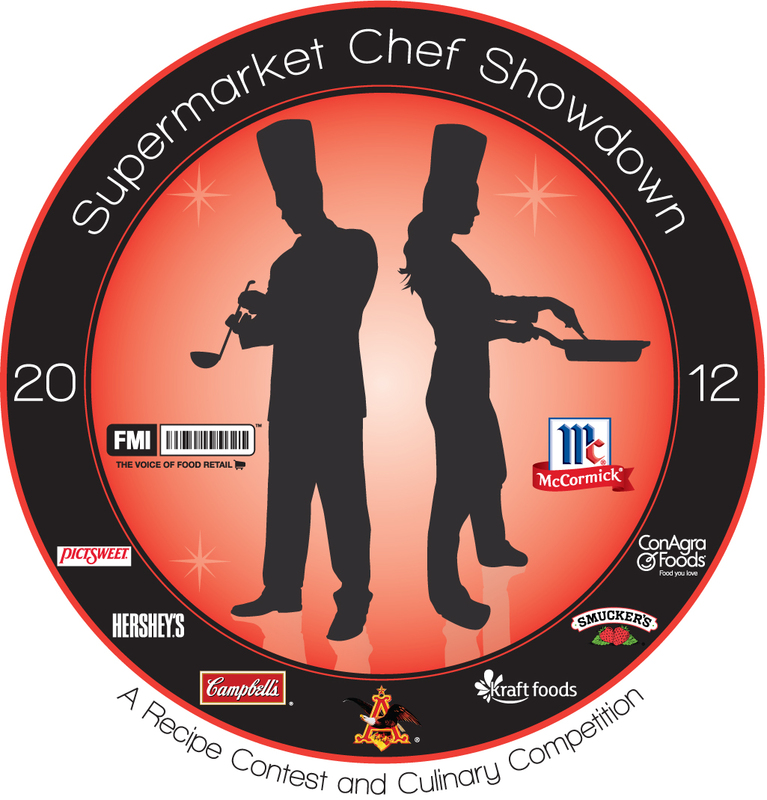 FMI2012, the food retail show, spans educational and networking sessions to the first-ever Supermarket Chef Showdown. The Food Marketing Institute (FMI) invites media to participate and engage with food retailers across every function of enterprise among regional-chain and self-distributing chains; and independent supermarkets; mass merchants; department, convenience, drug and specialty stores; and wholesale clubs. This year, FMI will combine its trade show with three other associations, giving media access to all four education and exhibitor tracks. WHO: FMI invites qualified media representatives from a news organization to receive a complementary registration pass. Located in the Dallas Convention Center Level One, room C141, the FMI2012 press room will serve as the workspace and hub for media needs. On Tuesday, May 1 at 12 pm outside Entrance D, leadership from FMI will welcome attendees at the ribbon cutting ceremony. Media will have a photo opportunity. Debuting this year on the FMI exhibit floor, FMI2012 Solutions Centers will provide a variety of industry experts on, and best practices in, Sustainability, Center Store and Front-End. Highlights from these centers include the free FMI Sustainable Seafood Toolkit and resources on self-checkout technology. FMI will feature its own Solution Center area with information on how FMI can be a better resource to you. The recipes are in, and Supermarket Chef Showdown, the food retailing industry’s first culinary competition, is underway. Which supermarket will come out on top with the most delicious meals across Ethnic, Healthy Alternatives, Indulgent and Family Meals categories? Compare your editorial calendar to consumer- and industry-centric sessions, including FMI SPEAKS: The State of the Food Retail Industry by Leslie G. Sarasin, president and CEO of FMI. Sessions will chart the retail landscape. View all of the education tracks here. For the first time, the Private Brands Summit will be held at FMI2012. Starting at 1 pm on April 30, the Summit will explore consumer trends, shopper loyalty, merchandising, new technologies and more. To learn more, visit here.